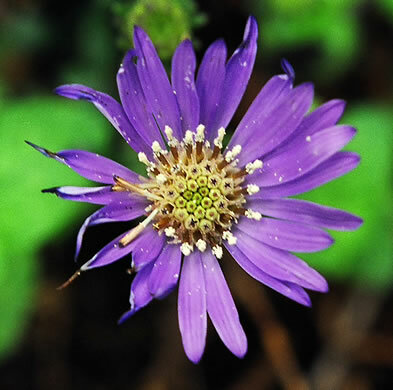 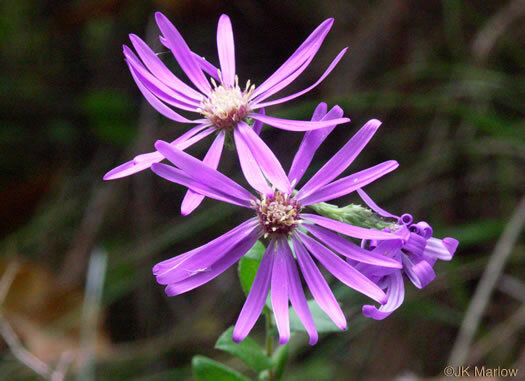 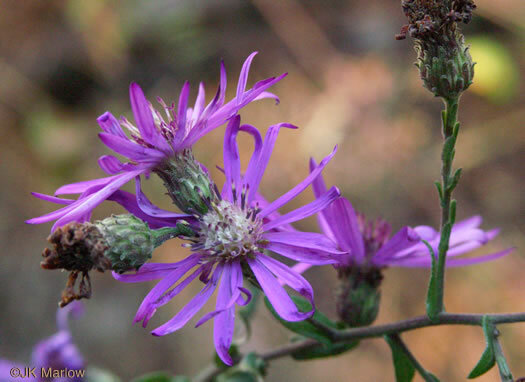 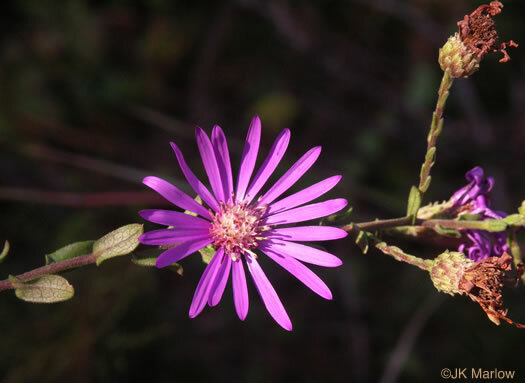 You may enjoy "Georgia Aster: Reminder of savannas and prairies of the past" on the website of the Georgia Wildlife Federation. 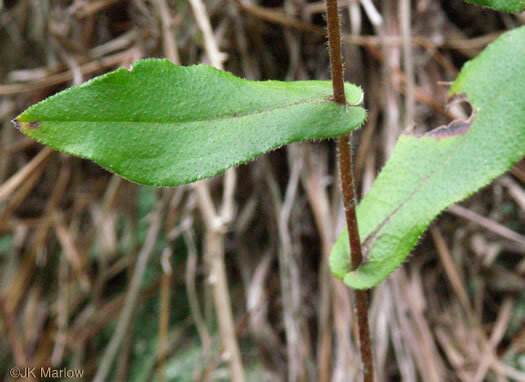 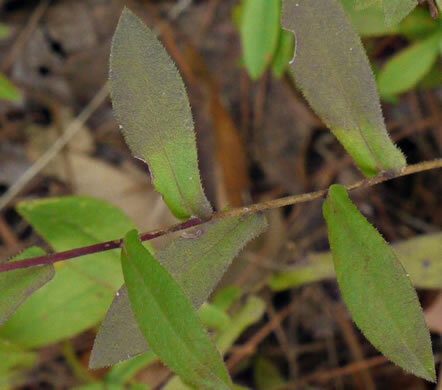 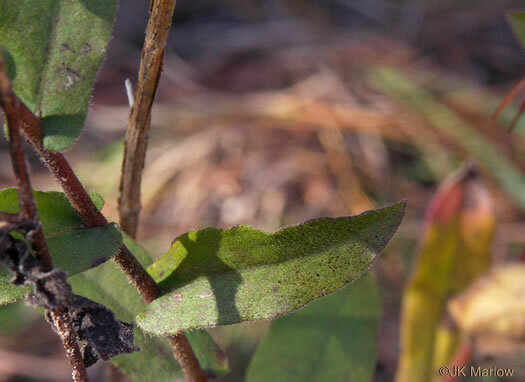 Mid-stem leaves clasping to auriculate-clasping, per Weakley's Flora. 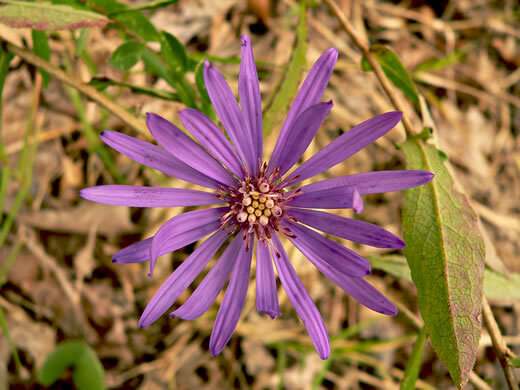 Heads 4-5(-6)cm across (ray tip to ray tip), per Weakley's Flora.